The Chew co-hosts were sharing all their best tips to helping you prepare the best Thanksgiving meal with little money and little effort. Clinton Kelly kicked it off with a cocktail recipe for Whiskey Pear Punch. This is a fruity cocktail that looks beautiful when poured into a glass. 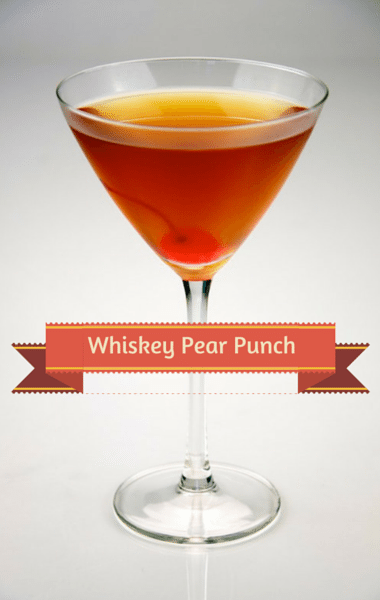 To find the recipe for Whiskey Pear Punch, click next page.